The Lime glittered accents give the Ho-ho-ho Red & Lime Ribbon a distinctive look and inherent flair. 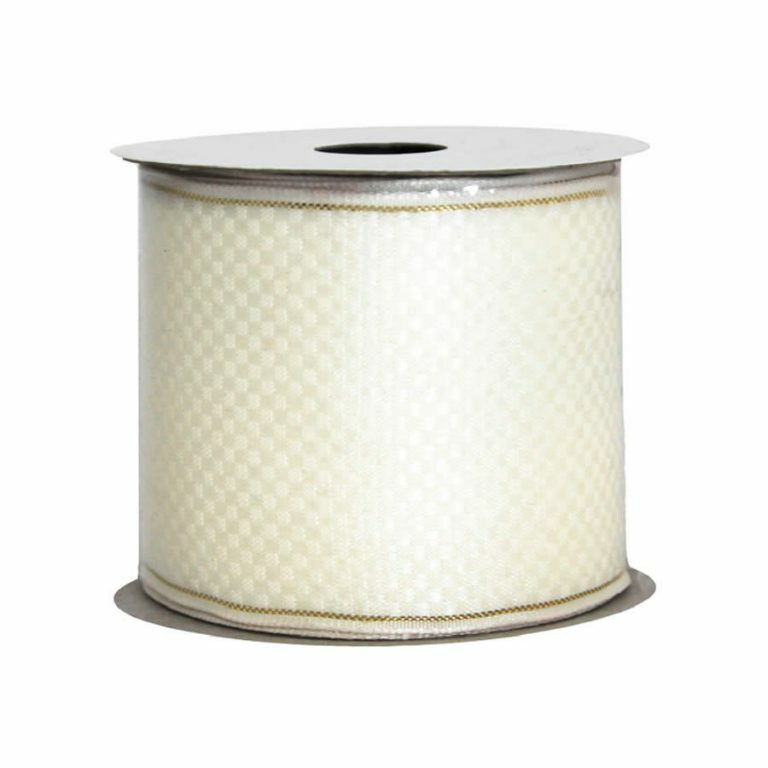 Each roll of 7cm wide ribbon is approximately 9-metres in length. 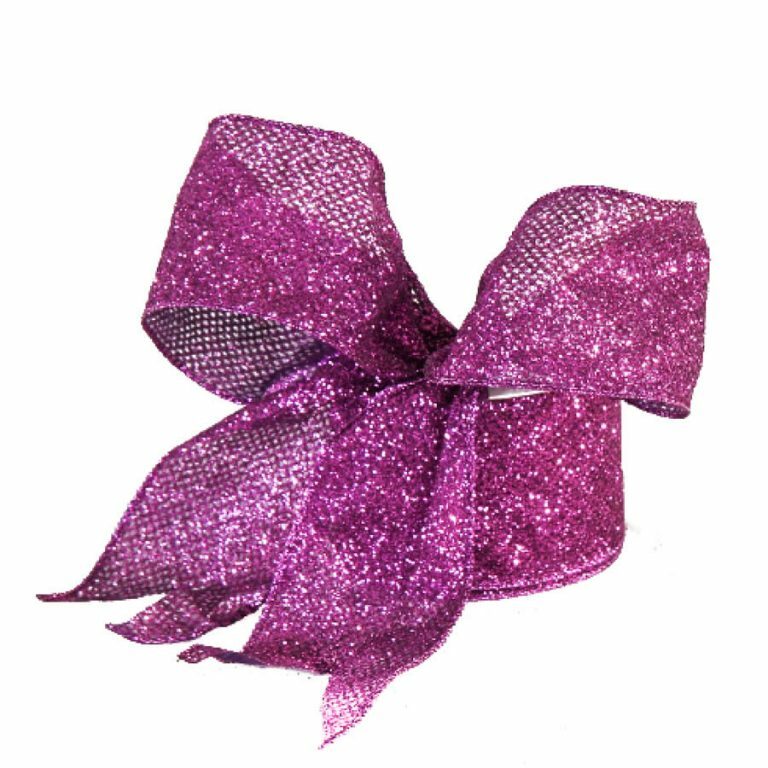 This gives you plenty of ribbon to create and adorn all of the spaces in your holiday home. 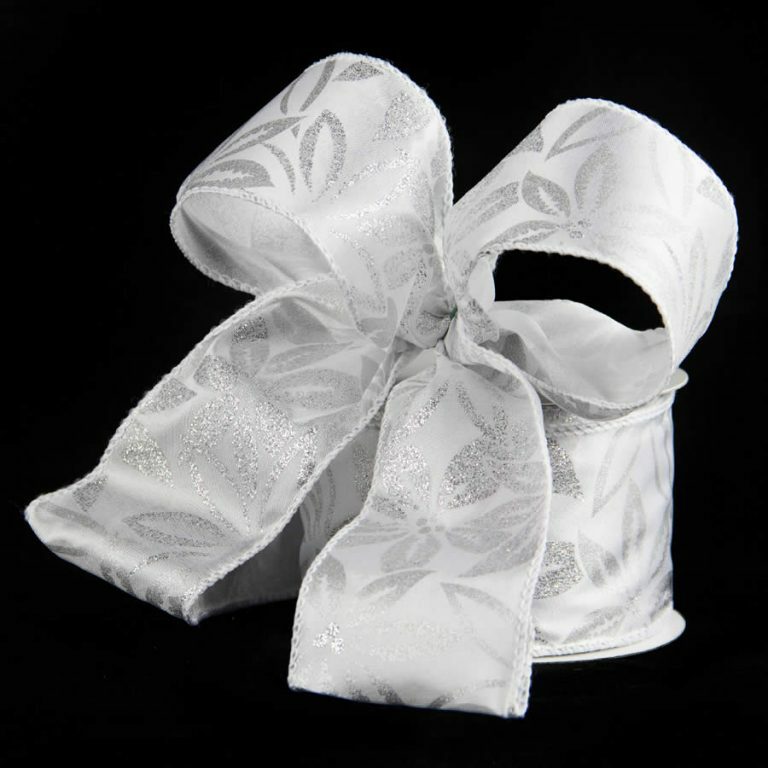 Enjoy the ease that the wire edging provides when attempting to tie or create bows and trims. The red background is the perfect complement to the unconventional hue of the green motif, and it results in a festive, vibrant pairing that give this ribbon life and personality. 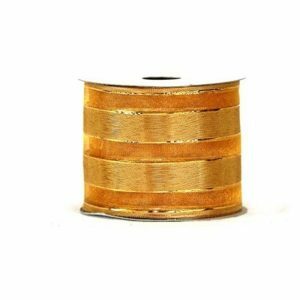 It makes good sense to invest in quality holiday ribbon for all of your Christmas and holiday projects, and this ribbon is something that you can use again and again, year after year. 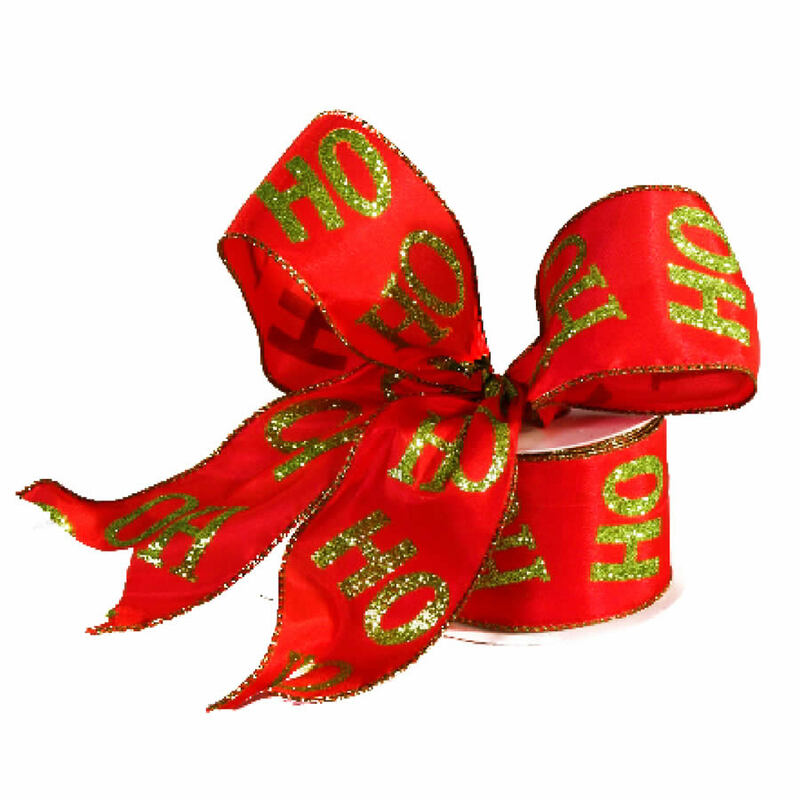 Get into the holiday spirit with the Ho-ho-ho Red & Lime Ribbon!